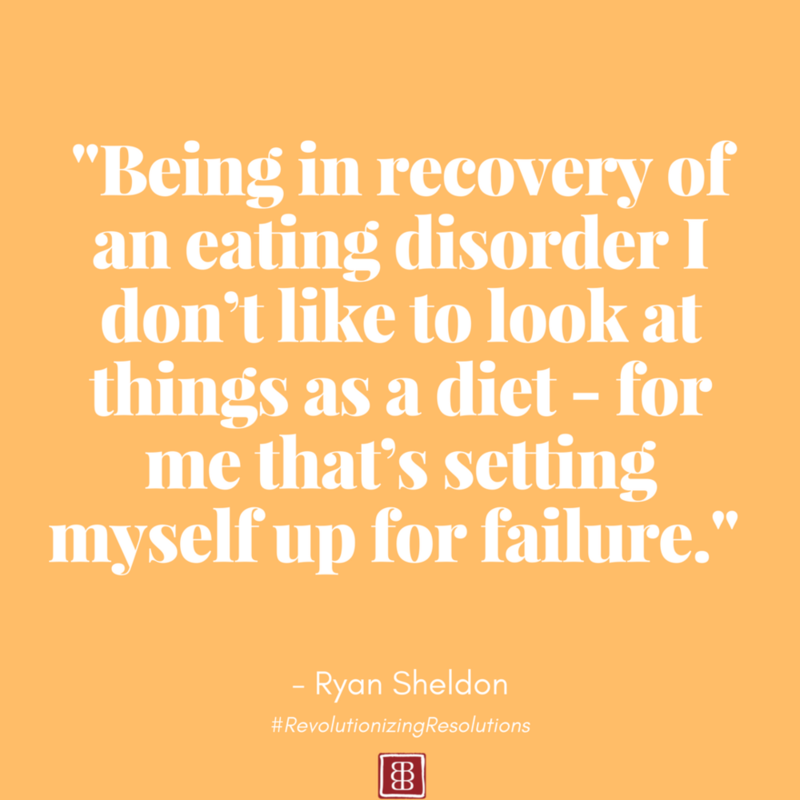 What is usually the hardest part about the New Years resolution ‘diet chatter’ that you encountered in recovery yourself or that you historically see clients/those in eating disorder recovery struggle with? 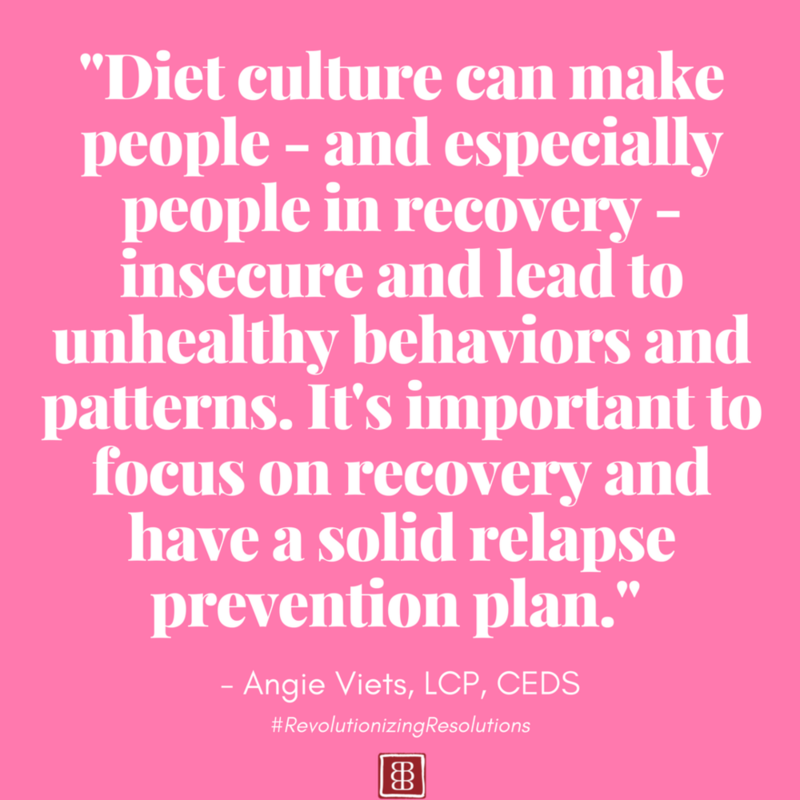 The responses varied, but all in all, we can agree that New Year's Resolutions focused on weight and food restriction can be challenging for those in eating disorder recovery or those trying to embrace an anti-diet approach to eating. Below, you can scroll through all of our co-hosts and participants perspectives on what has been most challenging for themselves or for others during this time of year. Join the conversation and let us know what you have found most challenging for yourself or clients. Check out the entire Twitter Chat here & share with us how you are #RevolutionizingResolutions! Click through on the images below to follow them on Twitter.